From a director celebrated for his pioneering work on neo-realism and a body of socially committed cinema – Bimal Roy’s Madhumati remains an enigma and a mystery. The book pushes open doors to the period when the film was conceived. 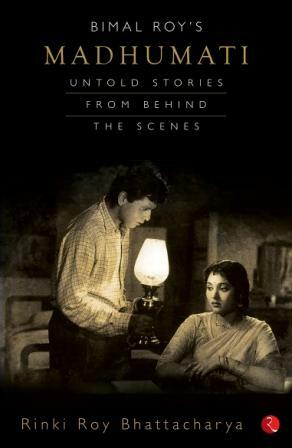 Through the eyes of the three leading stars of the film – Dilip Kumar, Vyjayanthimala and Pran, the author rewinds to the past. She discovers hitherto unknown facts to present what can be a key to the enigma.